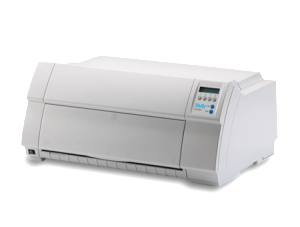 The Tally T2265+ Sprint Pro dot matrix printer is undoubtedly at the pinnacle of serial impact printing, representing the peak of performance in its respective speed segments. It is not just ‘sprinters’; reliable, heavy workload output is guaranteed for the many years following its purchase. The print is crisp, sharp, dark and absolutely legible, thanks to the 24 pin print head.